This book, which was first published in 1980, is concerned with one particular branch of growth theory, namely descriptive growth theory. It is typically assumed in growth theory that both the factors and goods market are perfectly competitive. In particular this implies amongst other things that the reward to each factor is identical in each sector of the economy. 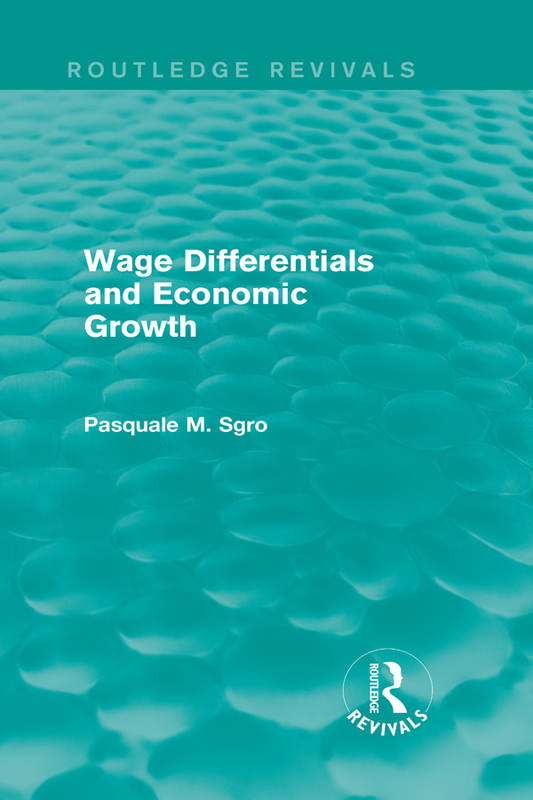 In this book the assumption of identical factor rewards is relaxed and the implications of an intersectoral wage differential for economic growth are analysed. There is also some discussion on the short-term and long-run effects of minimum wage legislation on growth. This book will serve as key reading for students of economics.